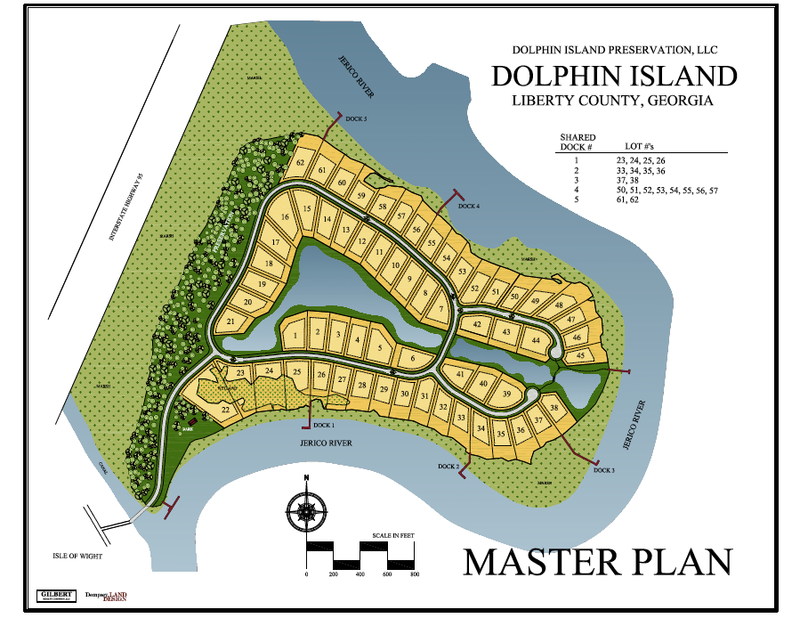 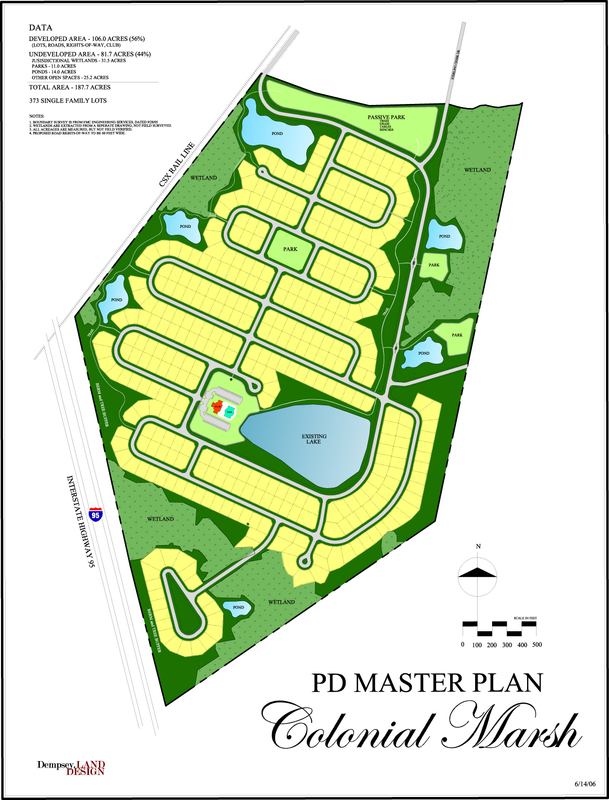 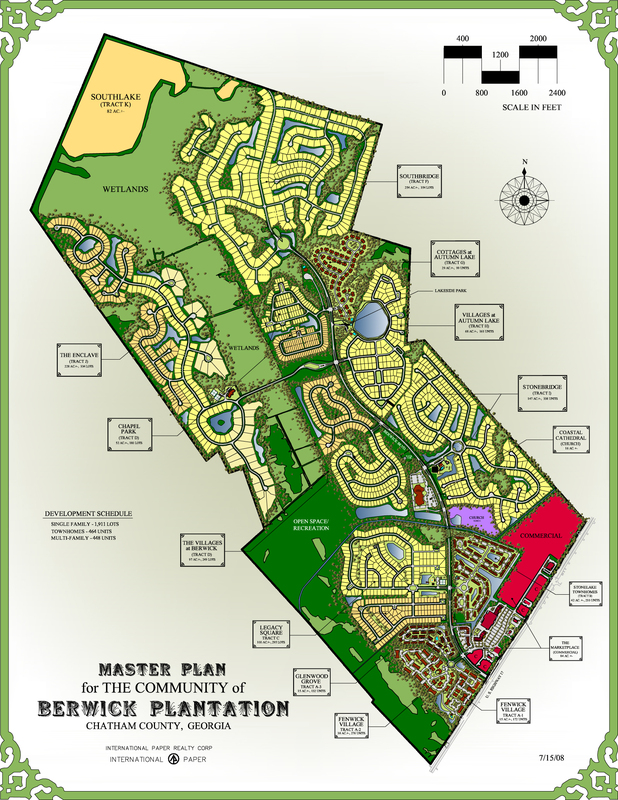 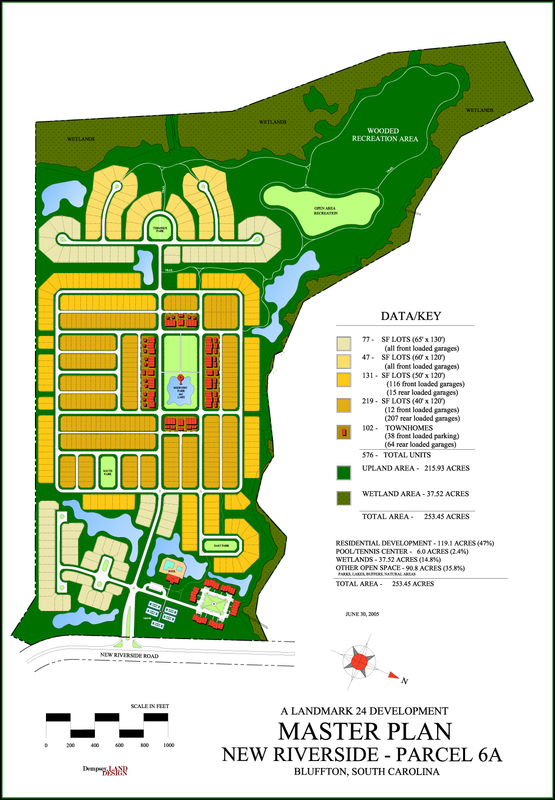 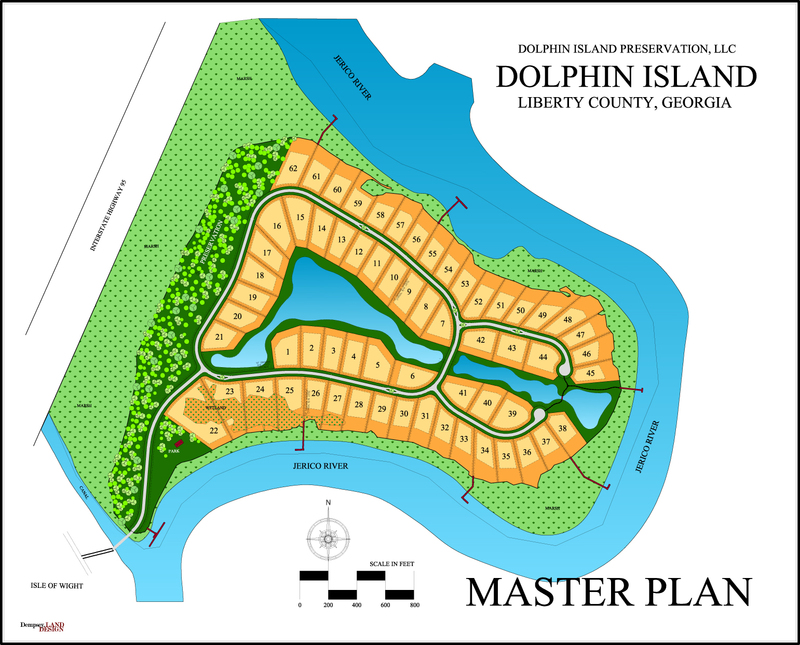 Master Plan – Dolphin Island Preservation, LLC. 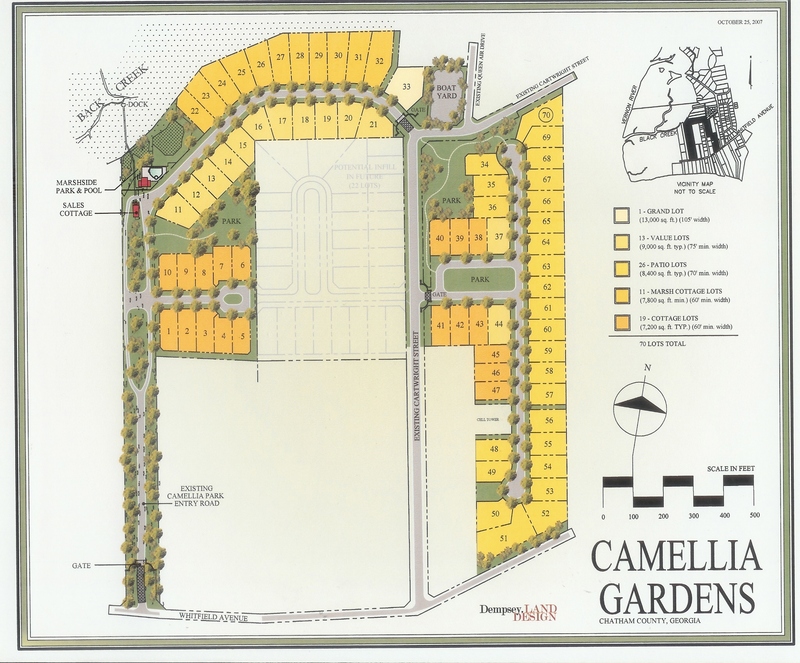 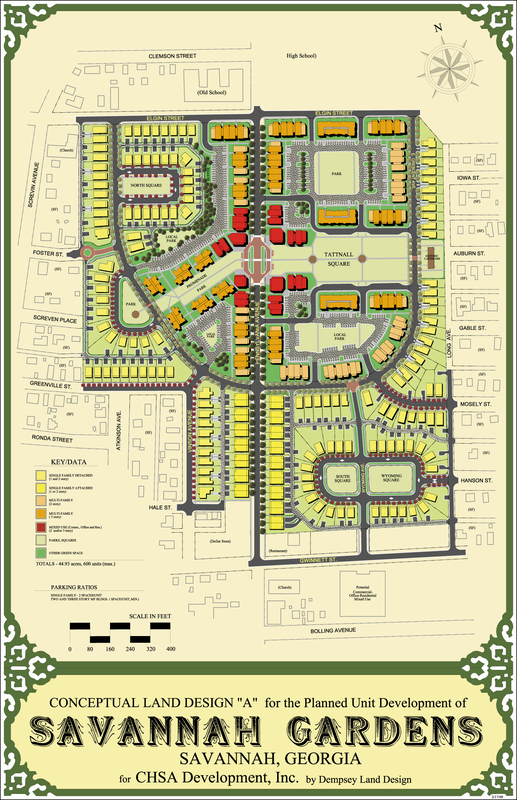 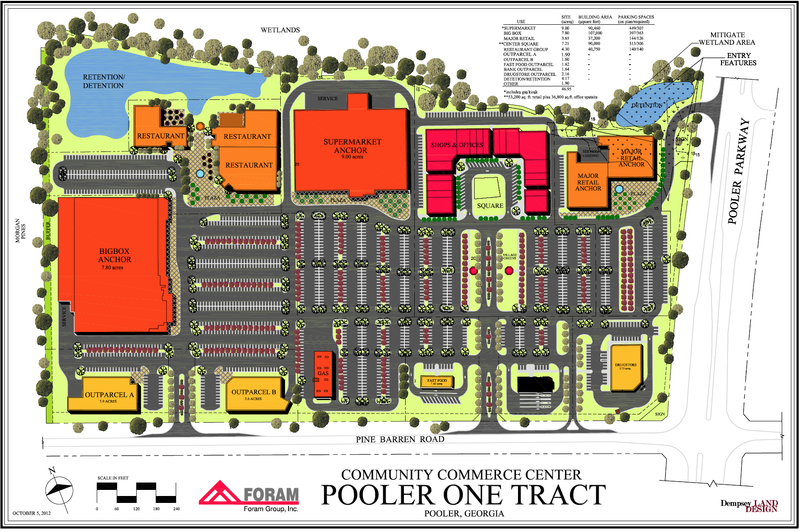 Pooler One Tract. 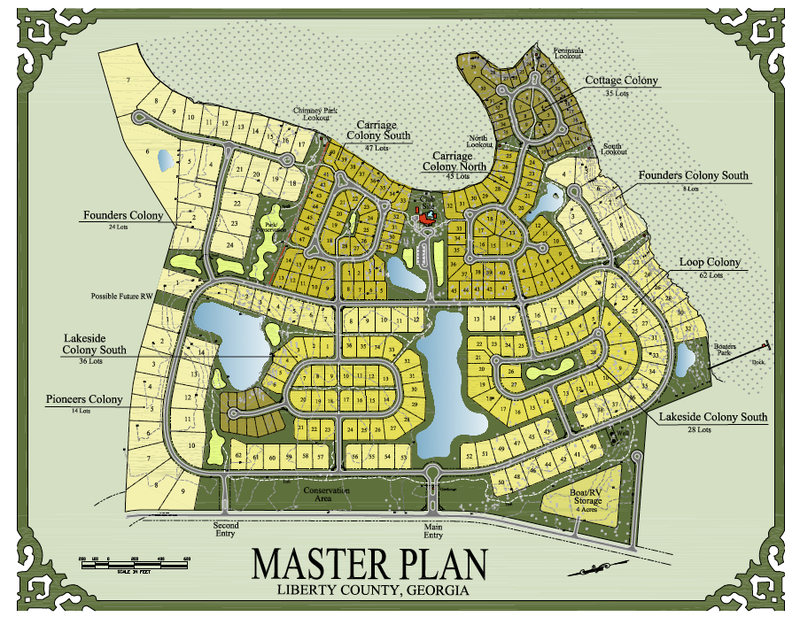 Pooler, Georgia.